Our gutter leaf removal prices are competitive for the Nashville market. 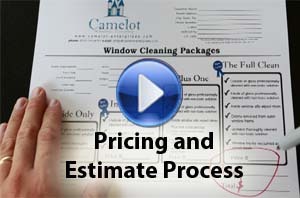 Our estimates are always free! 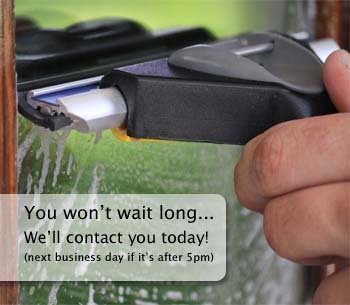 Call us today to request your free estimate. Our service pros know how to keep your rain system working properly by giving detailed attention to each line along your roof. Just Choose the No Mess package for those who want all the leaf debris bagged and disposed of. Hiring a professional company really does prevent weather damage to your greatest asset. This service is a once a year must for homeowners and property managers alike to prevent major damage to your property. A 2009 nationwide poll of Angie's List members showed that, nearly 20 percent of homeowners had damage to their home as a result of not scheduling needed gutter leaf removal and maintenance. The damage list included: rotten fascia boards, roof leaks, basement flooding, water flowing into interior walls or attic, and landscaping erosion and more. Once the problem has happened, it's too late! So don't wait for a leaky ceiling to call us. A couple times a year we'll talk to customers that have a roof leak, or a wall with water pouring into it. They call us to clean out the leaves and such, but afterward they still will have to call a mold specialist and possibly a general contractor to finish the job by repairing the drywall or ceiling, fascia boards, structure beams, or more. In a study conducted by Home Advisor in 2013 of thousands of home owners across the nation they concluded that the average cost of water damage repair is $2,394.00 ranging anywhere from $845 to over $9000 in repairs. Do not let your greatest asset become your greatest liability! 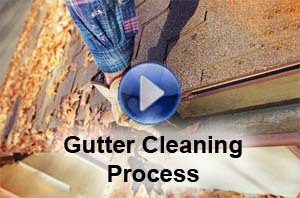 Schedule a free gutter cleaning Nashville system inspection and quote today. Gutter leaf removal and inspection is a very inexpensive service for any house in Nashville. 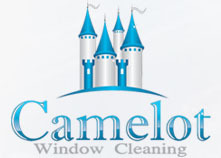 We offer our services at a low starting cost of only $80! Most houses will cost more than this to have the leaf removal done on, but that is our starting price. It is never worth it to wait for the gutter line to be overflowing to call, not for just $80! At that price, you should be calling once a year in the fall to keep the proper flow of water away from your home's foundation and walls. Need just a single gutter line service? 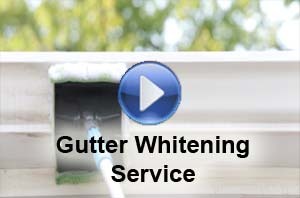 We are happy to clean out just one section of your gutters for you if that is all that is needed on your house. Most of the time though, when we have customers call in and request this, we find that most of the time they all need to be flushed out. But we are willing to offer you the one section price if you are sure that is what you need. When we come and to do the debris removal we will consult you on the condition and flow of the rest of your gutters as well.